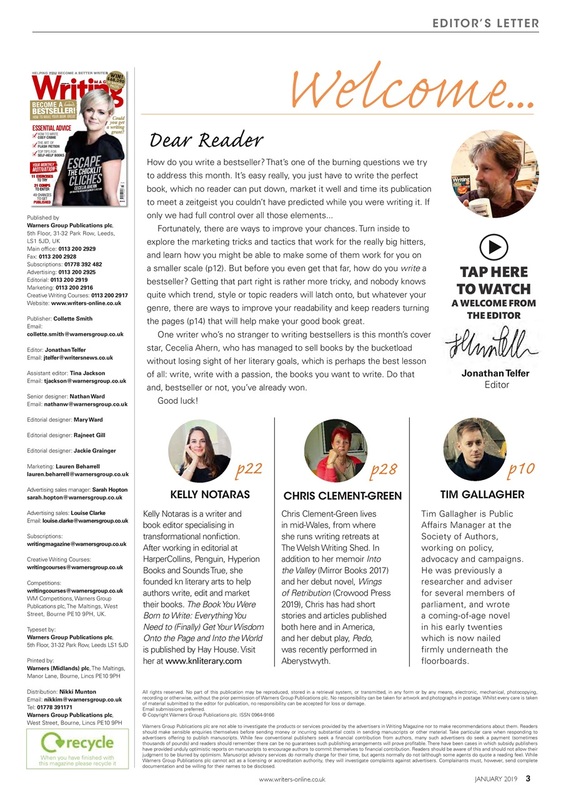 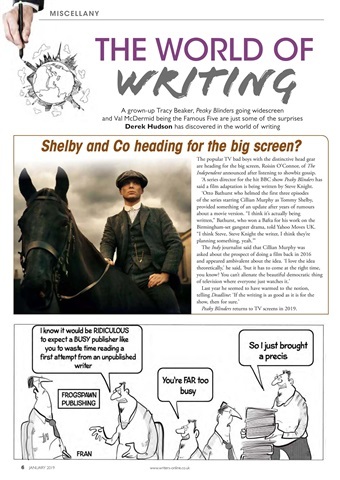 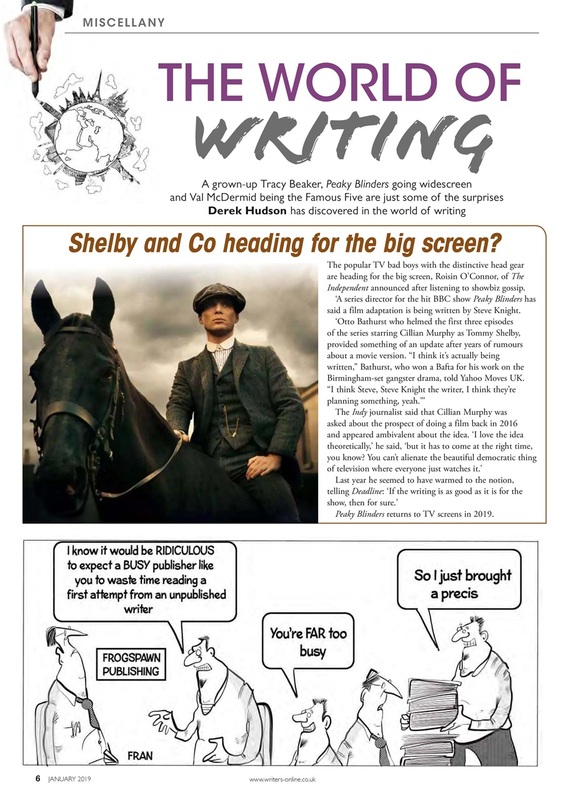 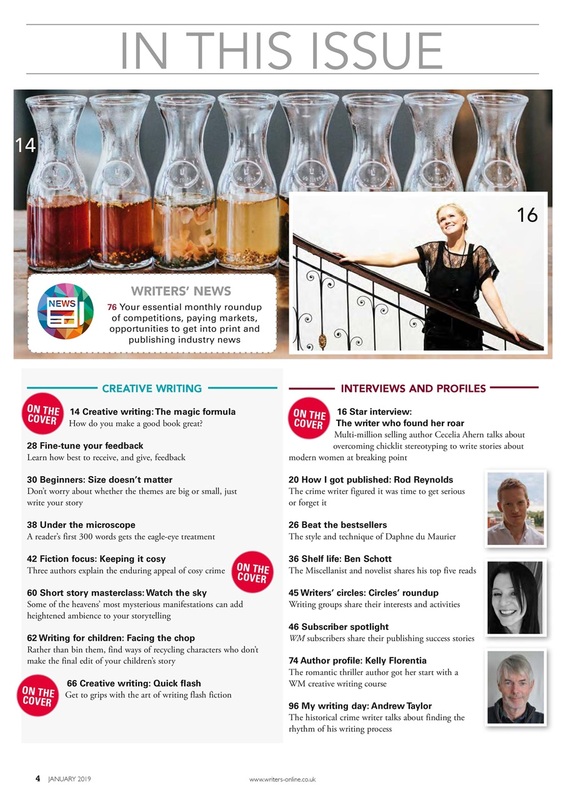 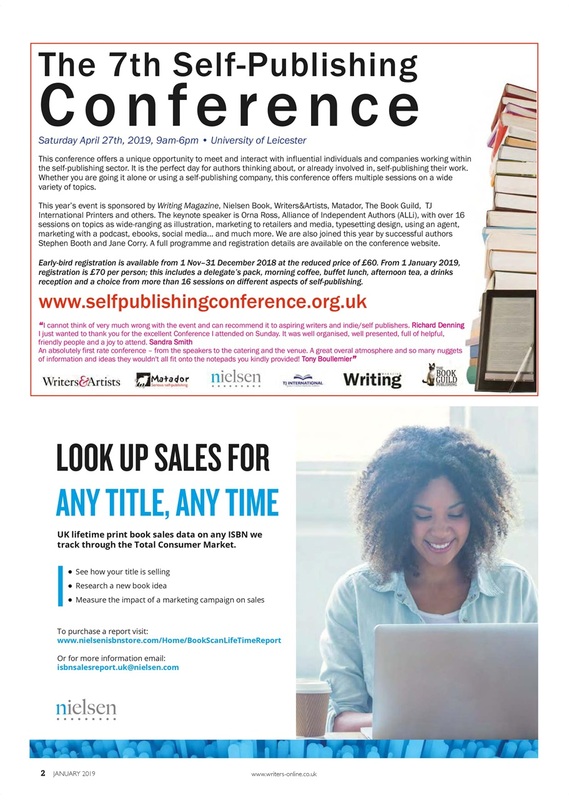 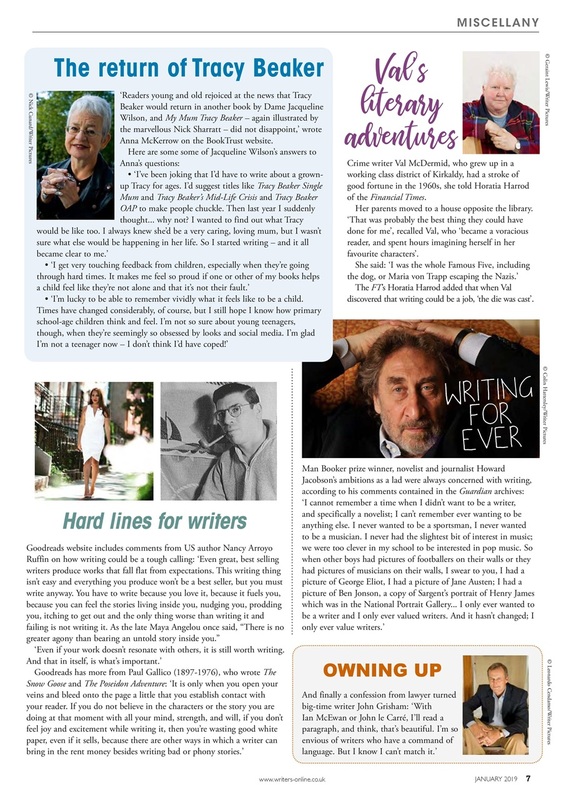 In the new issue, we show you how to become a bestseller and how to make your book great! You'll find essential advice on how to write cosy crime, the art of flash fiction, and top tips for writing self-help books. 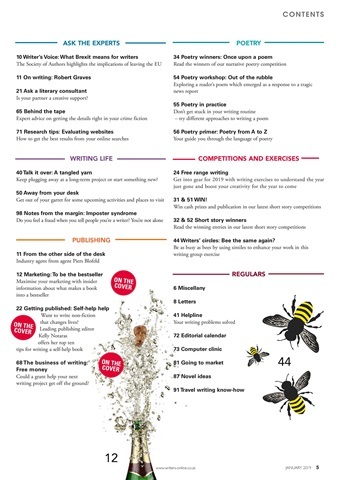 If you want to look into getting a writing grant, there's advice for you to follow. 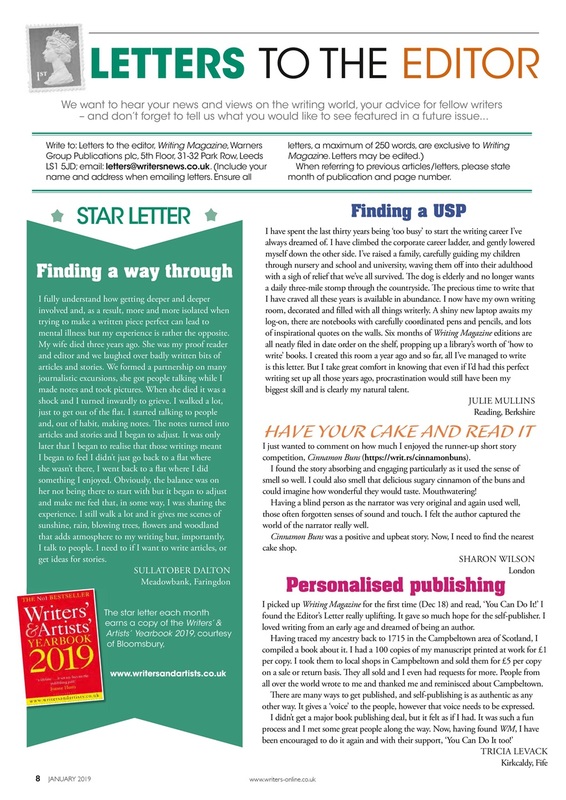 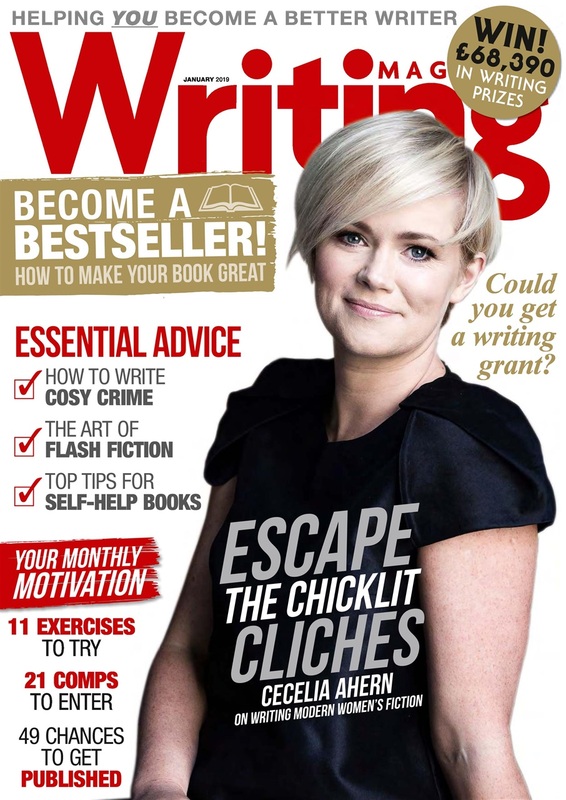 Our star interview, Cecelia Ahern, has fascinating things to say about escaping chicklit clichés and finding her roar, and we've got lots of monthly motivation for you: 11 exercises to try, 21 writing comps to enter and 49 chances to get published!